Welcome to MODULAR mini storage! MODULAR offers Fast-Build Panelized Construction designed for Northwest Climates. Help you achieve superior results by providing personal service and high quality buildings at the lowest possible cost. Your buildings are ready to go in weeks rather than months! Our prefabricated weight bearing shear walls arrive at your site, ready to stand in place. They are easy to assemble, so you can start sooner and rent faster! You will appreciate MODULAR’s strength, durability, and attention to detail. 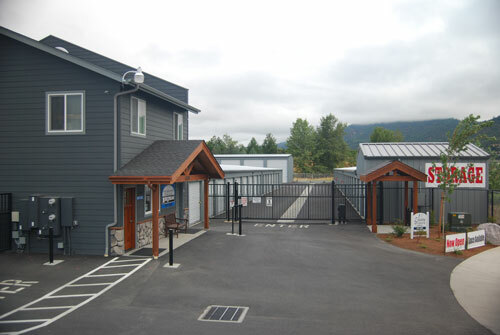 Your customers will appreciate MODULAR’s high quality storage space, warm and dry appearance, and extra security. We make the strongest, most durable buildings in the industry! They feature our unique panelized design system, which pairs advanced engineering technology with the right materials, at a low cost per square foot. We produce our walls in a controlled manufacturing environment for precision high-speed assembly. Copyright © 2003- Modular Mini Storage. All Rights Reserved.